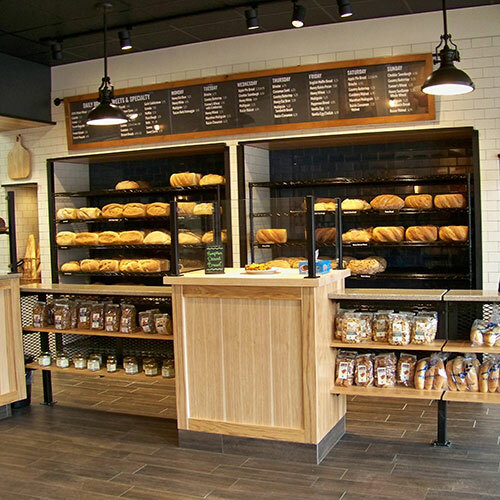 Nestled in the heart of downtown Whitefish Bay, WI on Silver Spring Drive, Breadsmith of Whitefish Bay offers a wide range of made-from-scratch artisan breads and sweets. 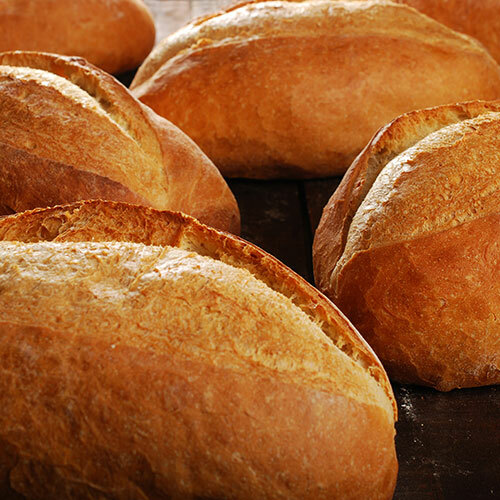 Our bakery specializes in crusty, European-style loaves such as French, Rustic Italian, and Ciabatta made from the highest quality ingredients. 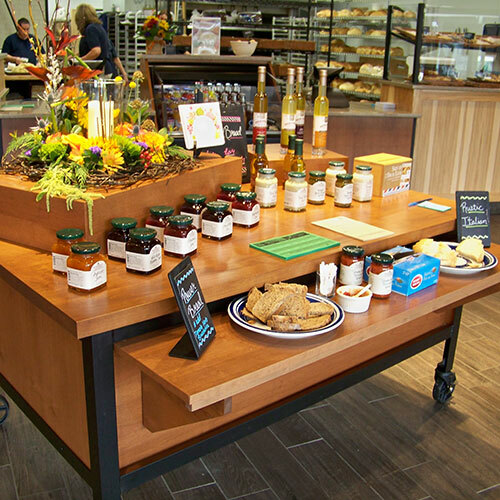 We also offer a wide range of specialty and dessert breads made with your favorite herbs, spices, fruits, and nuts. 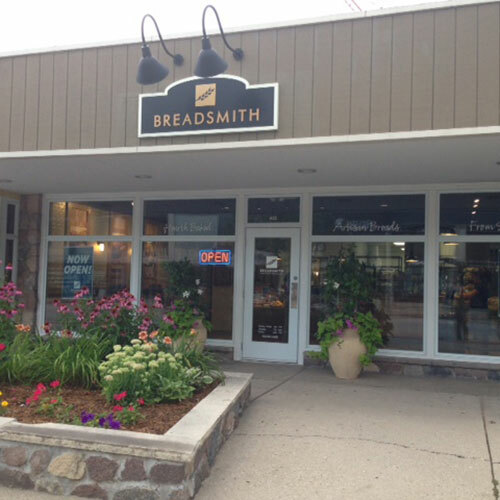 Breadsmith of Whitefish Bay serves the best bread in Milwaukee’s north shore area and is an active supporter of its community. We also invite you to learn more about our other area locations in Greenfield, Milwaukee and Wauwatosa. See which career opportunities we’re currently serving up. 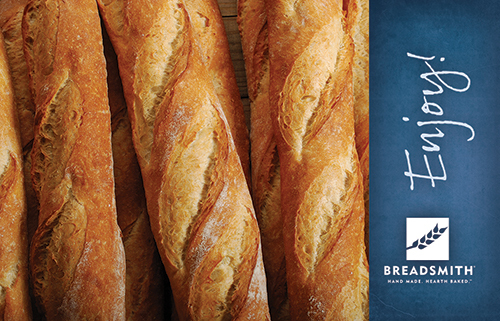 We’re proud to serve a wide selection of artisan breads and sweets made from only the finest ingredients. Take a look at the delicious baked goods we offer throughout the week and call us to reserve your family’s favorites. Planning a party? Hamburger Buns, Hot Dog Buns and Pull-Aparts are also available by special order. using only the best ingredients. Bread the way it was meant to be. Receive monthly updates, special offers, recipes and more.